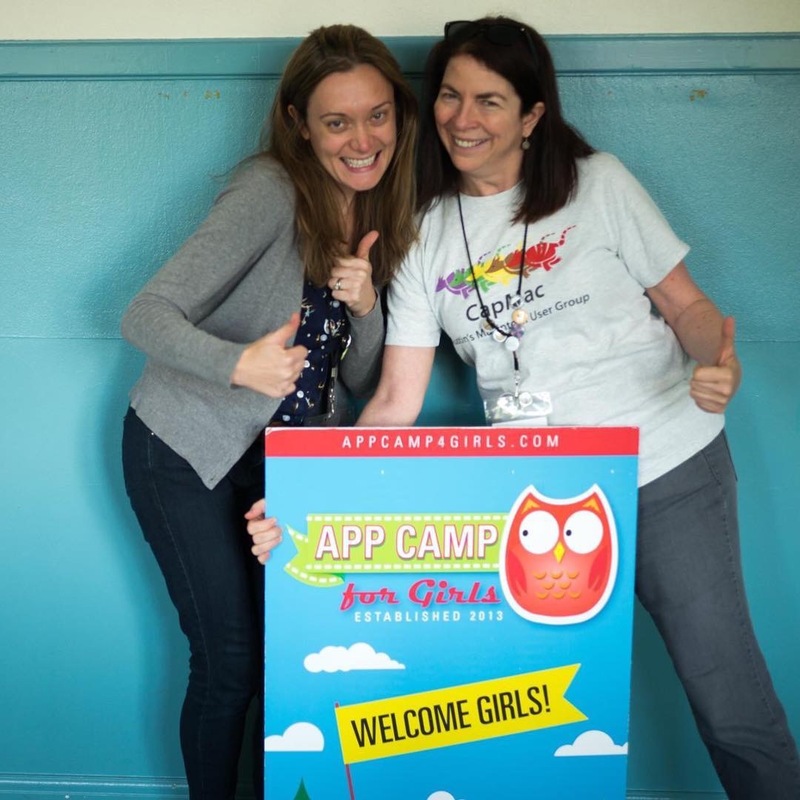 My dear friend and @appcamp4girls operations ninja Michelle Petruzzi passed away today. I miss her terribly, and the AC4G team will always remember her incredible generous spirit and true friendship. Our thoughts are with her husband Justin and her family.